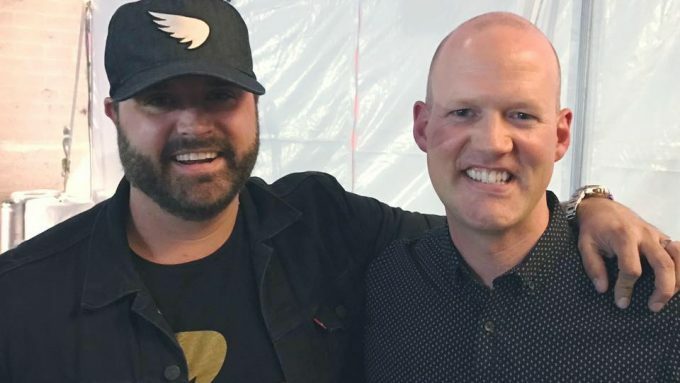 0 WATCH: Randy Houser Joins Drew For Our #StarsAndStrings Broadcast! 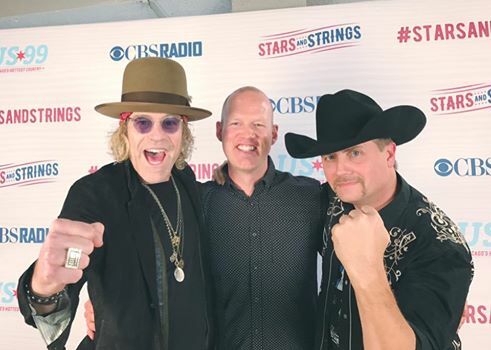 0 WATCH: Big & Rich Chat & Sing Backstage With Drew At #StarsAndStrings! You never know what to expect when Big & Rich come to town ::: loved catching up with the guys last night!